The Mangrove Resort Hotel is located only 210 meters from the beach. It is a perfect choice for families with kids because the beach is not very crowded. 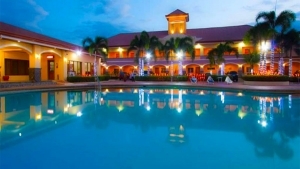 The hotel has a serene and welcoming atmosphere that epitomizes a tropical paradise! 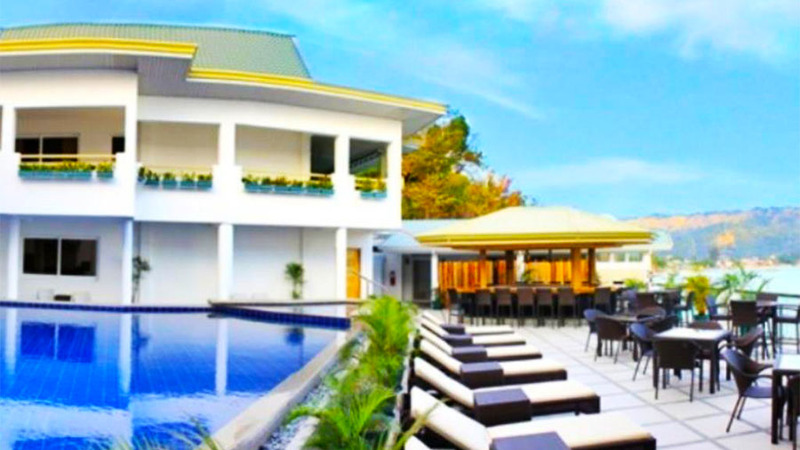 This modern hotel is located within a walking distance from the town center. It has a private beach which is not too crowded. Hence, the Mangrove Resort Hotel is the perfect choice of accommodation for families with kids or senior citizens. 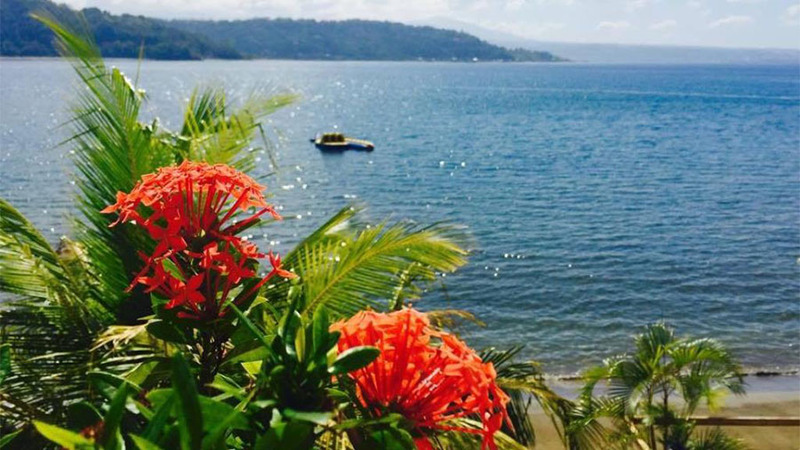 Tourists come from all over the world to stay at this picturesque Hotel and indulge in sunbathing, snorkeling, scuba diving, boating, and other seaside activities. The International cuisine is delicious and every meal is a connoisseur’s delight. Guests can enjoy many amenities like poolside bar, mini bar, air-conditioning, etc. The Mangrove Resort Hotel has seven different types of accommodation. These include Standard, Deluxe, Deluxe Twin, Deluxe Double, Deluxe Family room, Executive Room, and Superior Room. Some of these face the swimming pool. Others provide more privacy and face the sea. The latter have balconies or terraces so that the occupants can enjoy a relaxing evening in the cool sea breezes and the sounds of the ocean. 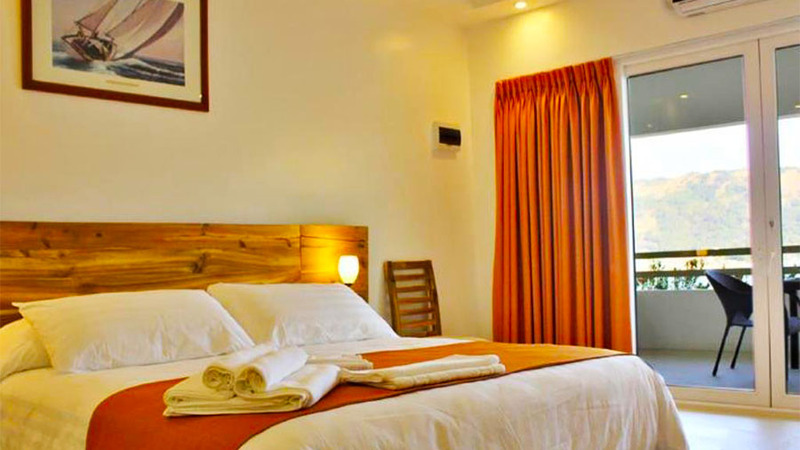 The rooms are designed beautifully and have very comfortable beds. The tariffs range between $46 and $108 depending on the size of the accommodation and the view. This Hotel definitely deserves its four stars! Its amenities are available for all the guests and include air-conditioning, blackout curtains, private shower, bathrobes, telephone, Plasma TV, DVD/CD, mini bar, safety deposit boxes, coffee maker, hairdryer, and more. There is a special swimming pool for kids so that they can enjoy in a safe environment. The restaurants provide a most delicious choice gourmet meals to please even fussy eaters. 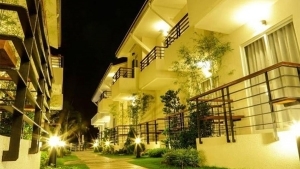 The Hotel arranges for guided tours of to visit the other tourist attraction around Subic Bay. 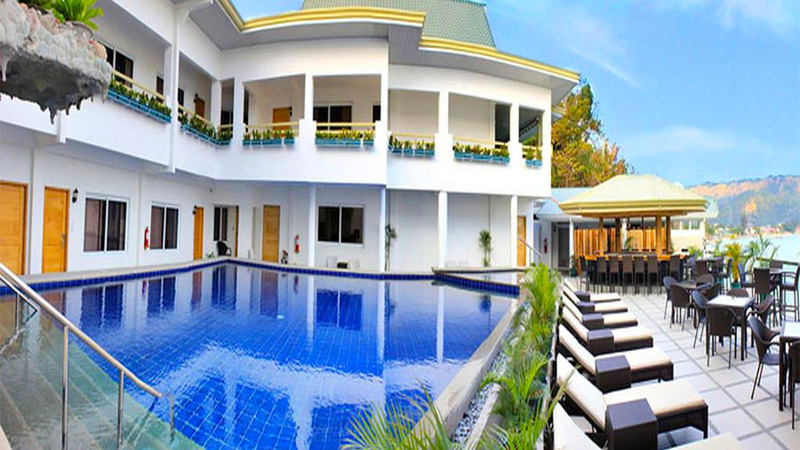 Besides tourists, business travelers also find the Mangrove Resort Hotel a very convenient place to stay. 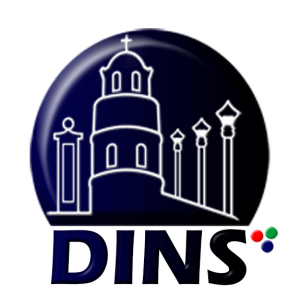 It is very close to the business center of Subic Bay. Besides scuba diving, boating, snorkeling, and other marine sports activities, guests staying at the Hotel can also have a good time at the nearby nightclubs. 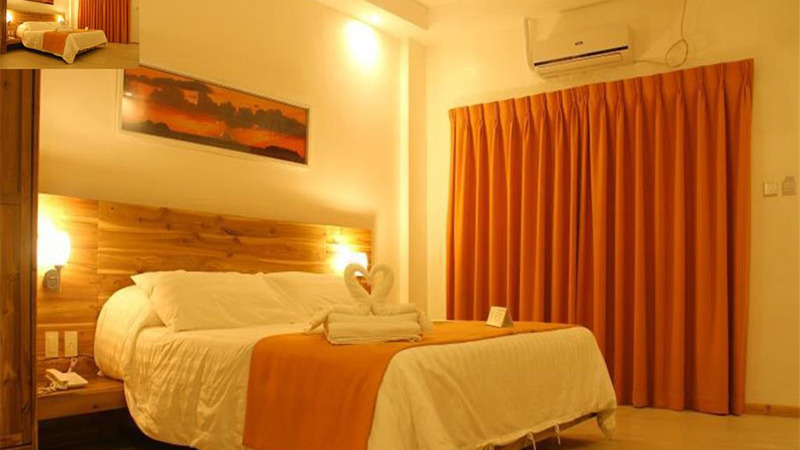 This four-star Hotel continuously receives top ratings from its guests for convenience, cleanliness and helpful staff. Excellent food, beaches, serenity, and modern amenities make the Mangrove Resort Hotel one of the best choices for a wonderful family vacation on a tropical sea beach. 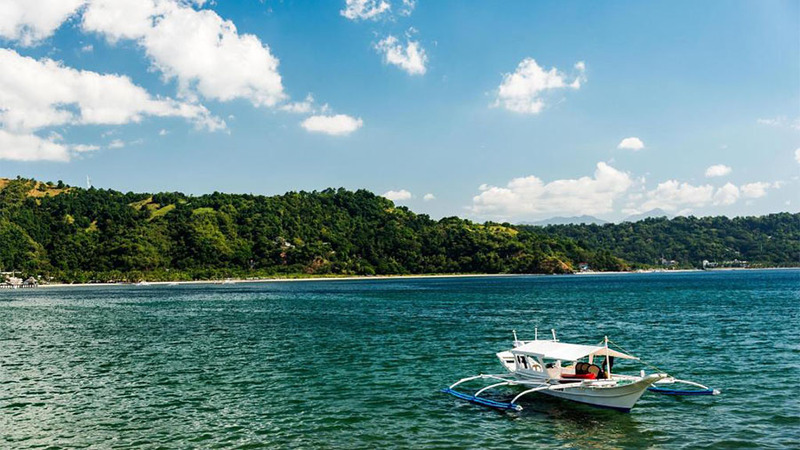 Subic Bay is located on the west coast of Luzon with great water views and tourist attractions for all to enjoy. 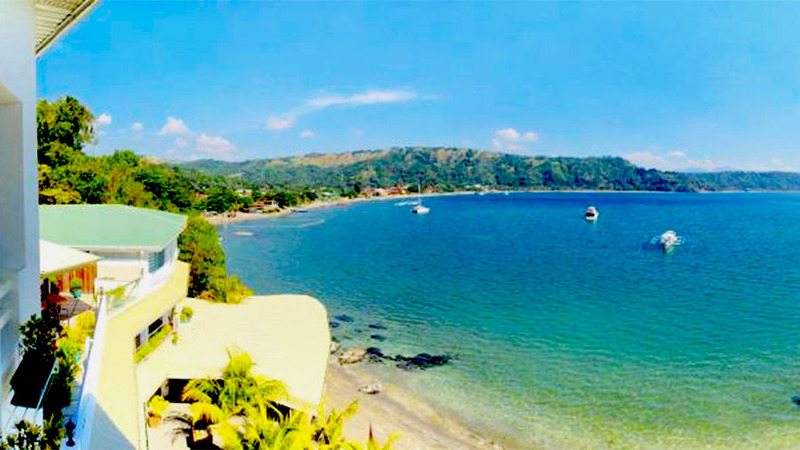 The Subic Waterfront Resort & Hotel, located in the Subic Bay, is one of the coziest three-star hotels in Zambales, Philippines. The iCove Beach Hotel is as picturesque and appealing as its name is. It is comfortable and cozy three-star hotel.